Classical rainwater downpipes (circular) are produced using the latest pipe manufacturing technology - centrifugally spinning the pipe ensuring consistent section dimensions. The standard Classical range is supplied in a water based primer coat ready for on-site painting to match any colour scheme. 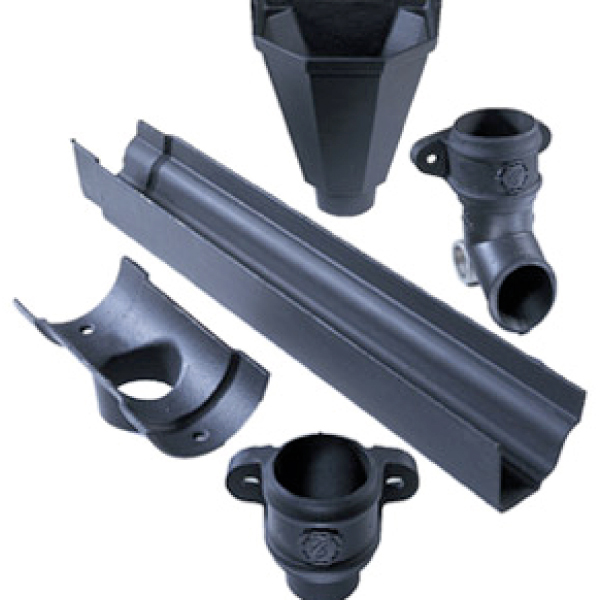 Classical range of traditional rainwater and gutter systems designed in accordance with BS 460.